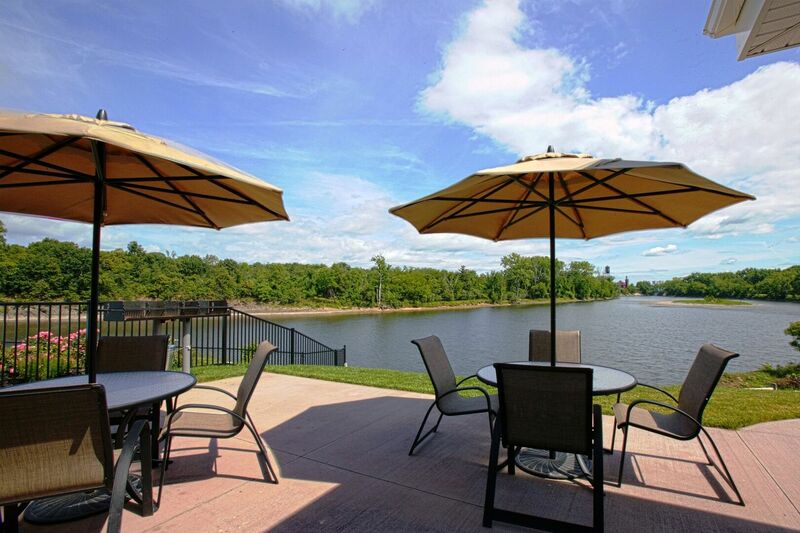 Settle into the beauty of riverfront living where the Hudson and Mohawk Rivers meet in Cohoes, NY. 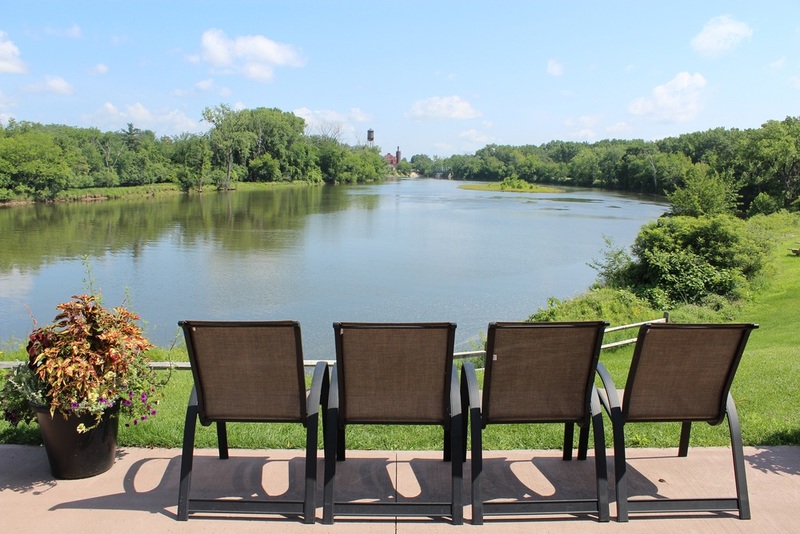 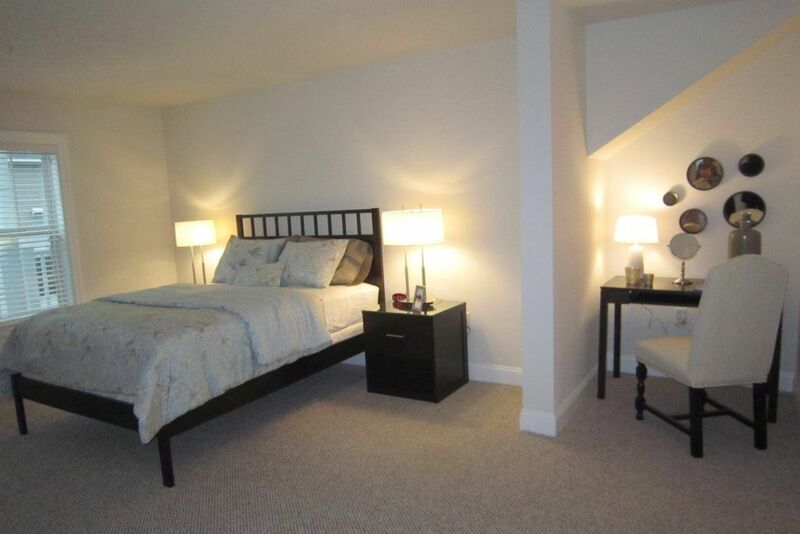 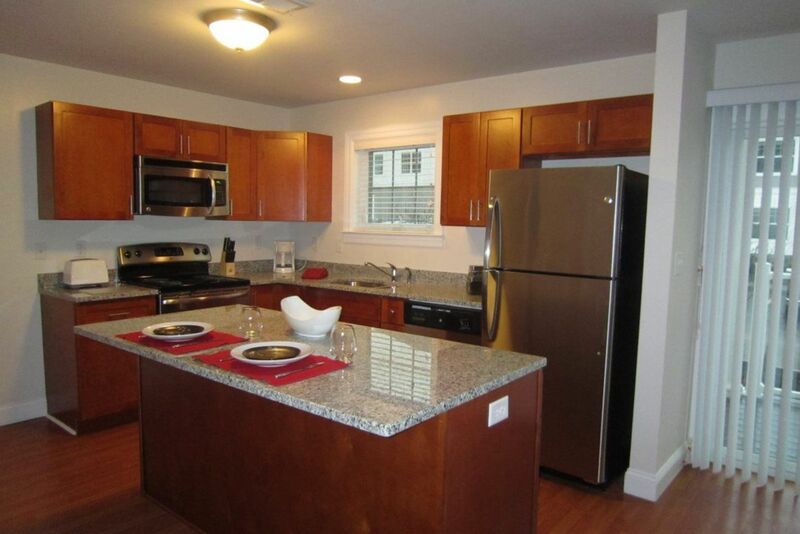 Waters View Apartments offers serene beauty and rich outdoor recreation to balance your busy lifestyle. 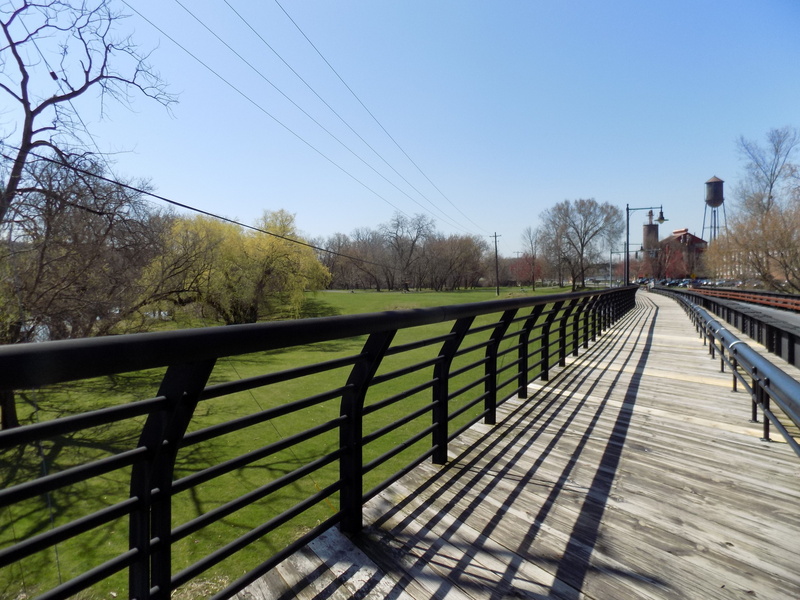 Adjacent to Peebles Island State Park with miles of bike trails and centrally located between Albany, Troy and Saratoga Springs, NY, your new home offers a great location for living, working, and relaxing. Choosing your home is important. 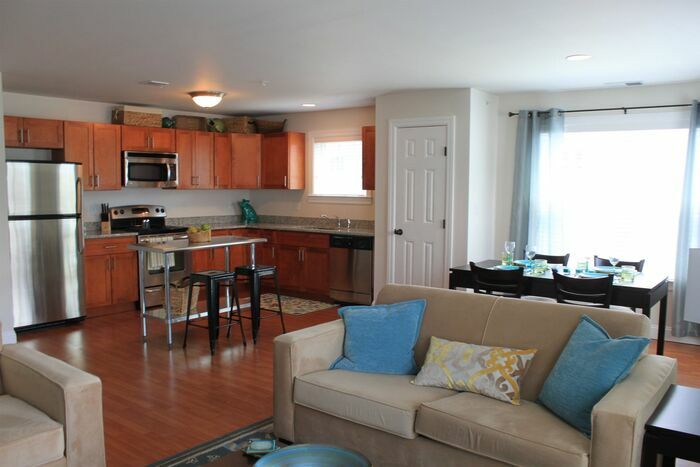 Here at Waters View, we focus on your needs and fit you to the perfect space. 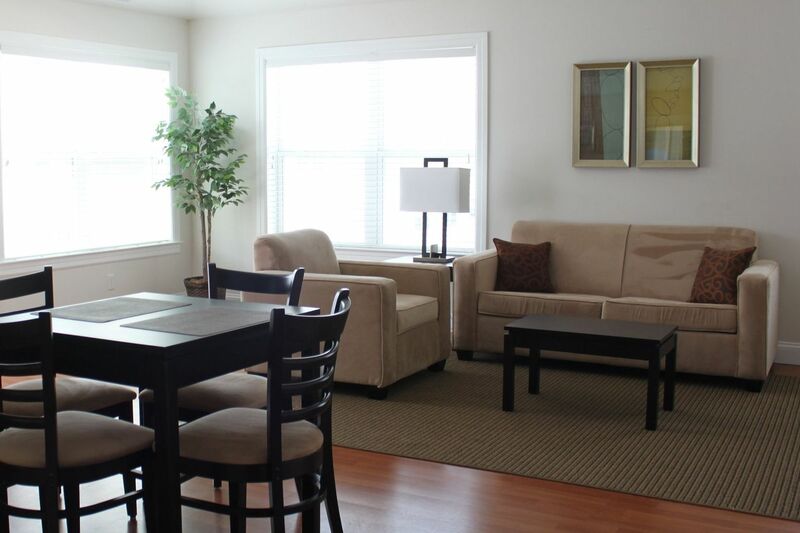 Our pet-friendly community offers one-, two-, or three-bedroom luxury apartment options with multiple floor plans from which to choose. 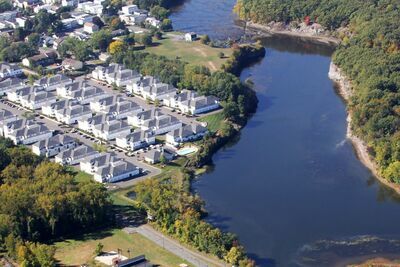 Perfectly located next to Peebles Island State Park, as well as dining, entertainment, and local Remsen Street nightlife.